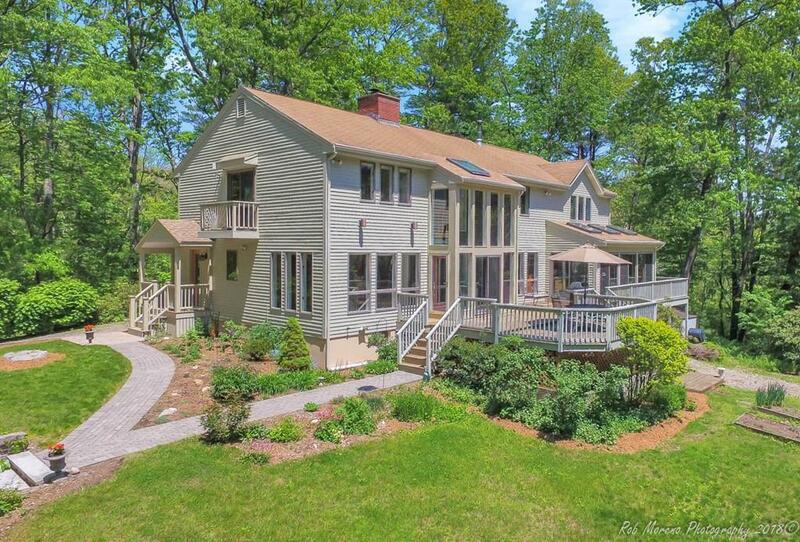 Own your dream home in beautiful Boxford! This custom built passive solar, modern contemporary home on over 6 acres offers you the most amazing privacy! 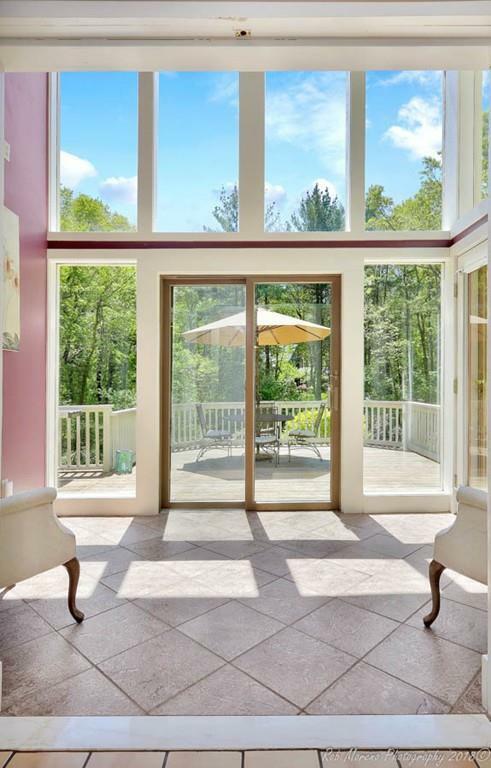 Youll never feel like youre really "inside w/the thoughtful architecture, soaring ceilings & large windows throughout, making you truly feel as though youre capturing the outdoors & enjoying all this gorgeous property has to offer. The 1st flr features an open concept design which is simply stunning! 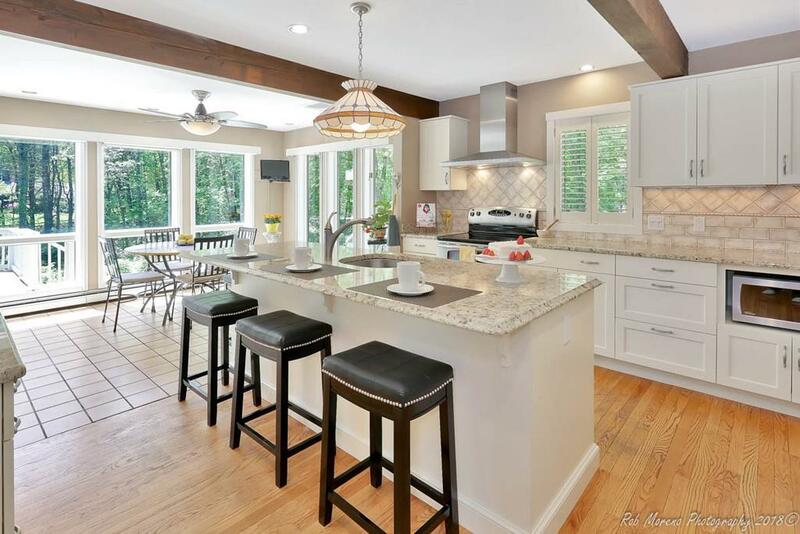 Beautiful eat-in-kitchen boasting SS appls & granite counters that flows seamlessly into the dining rm w/floor to ceiling fp & built-ins, versatile family rm w/wood stove & 4-season sunrm. 1st flr office is perfect for working from home! The 2nd flr offers a spacious mstr ste w/updated bth & balcony plus 3 addtl bdrms as well as closet & storage space galore! 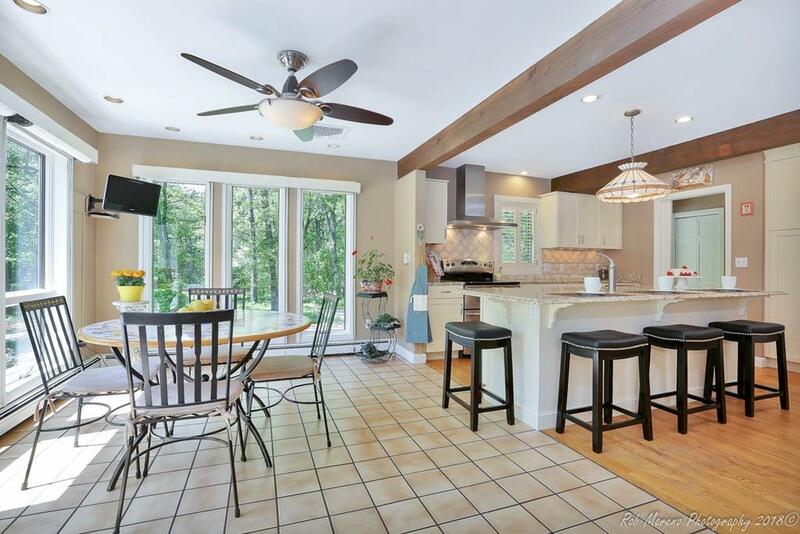 Enjoy entertaining year round in this remarkable home especially in the summer on your 53 x 24 deck overlooking the lush & landscaped backyard. Truly an amazing home! Listing courtesy of Andrea Anastas of Re/Max Village Properties. Disclosures Home is 2 X 6 Construction And Built To Be A Passive Solar Home With incredible Warmth And Light Throughout. Water Filtration includes Reverse Osmosis. Exclusions See Addendum To Listing Sheet For A Complete List Of All items included/excluded With Sale. Listing provided courtesy of Andrea Anastas of Re/Max Village Properties.